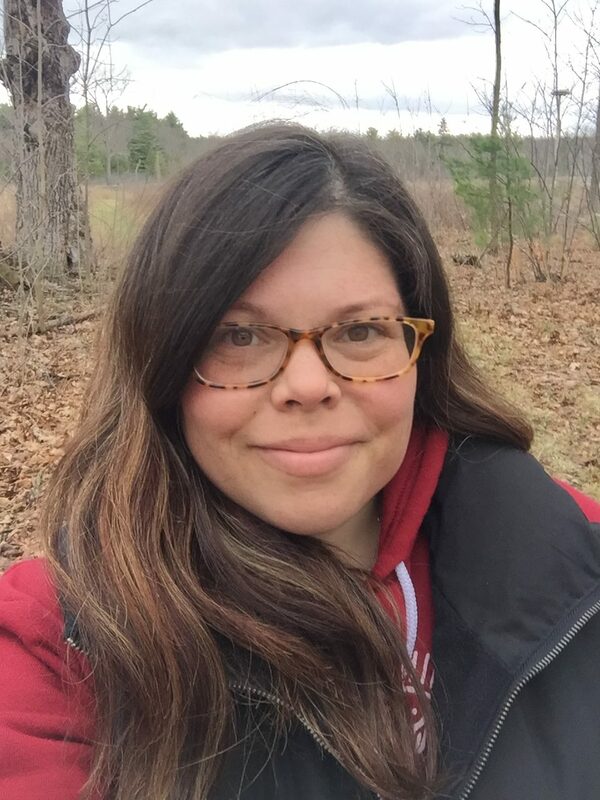 Kerry Crowningshield joined the LPLC team in May 2016, as the Outreach Coordinator where her focus was engaging with the community to learn more about local resources and community conservation within the Adirondack Park through education and outreach efforts. In September 2018, Kerry was promoted to the position of Executive Director. She will be working with LPLC’s Board of Directors to increase the land trust’s capacity and expand its education, outreach, and land conservation efforts in the Lake Placid area. Kerry holds a B.S. in Animal Science from Cornell University, an A.A.S. in Fisheries and Wildlife from Paul Smith’s College, and a master’s in Environmental Law and Policy from Vermont Law School, where she focused on climate change policy. She previously served as the practice manager for the largest veterinary hospital in Plattsburgh. Prior to her work with LPLC, Kerry worked with the Lake Champlain Basin Program. She spent a great deal of time educating students, residents, and visitors of the Basin about water quality issues and aquatic invasive species found throughout the watershed. She also served as the lead on a collaborative initiative that increased awareness about the impact of soil health on local waterways. Kerry is a native of the Adirondacks and lives in Port Kent. She enjoys gardening, baking, kayaking and exploring everything the Adirondacks has to offer with family and friends. Lucy Hochschartner came to Lake Placid Land Conservancy in May, 2018. Lucy will use her passion for conservation and her experience as a local Lake Placid resident to assist Kerry with community outreach. Lucy is currently in school at St. Lawrence University pursuing a B.A. in Environmental Studies and Government. She has taken classes in climate change policy, environmental communication, and social science research. She worked as an office assistant at Camp Treetops in the summers prior to LPLC, and has lived in the Lake Placid for as long as she can remember. She hopes her work with LPLC helps the region bond as a community and protect the land for many years to come. 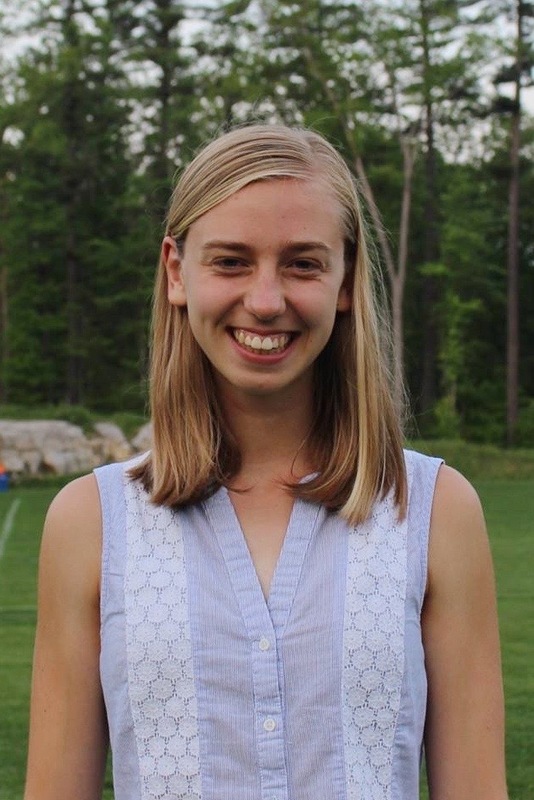 Outside of work, Lucy is a cross-country ski racer for St. Lawrence University and loves to get outside and hike, ski, and run.